NEED YOUR HELP! Meal Prep Ideas! I know I am SO LATE to the game on this one, but the Boyfriend & I just started meal prepping our breakfasts & lunches. I have talked about my weight loss journey before; I am almost 40 pounds down which is AMAZING but I have officially plateaued. Need to get back o the workout train get my diet more in check. 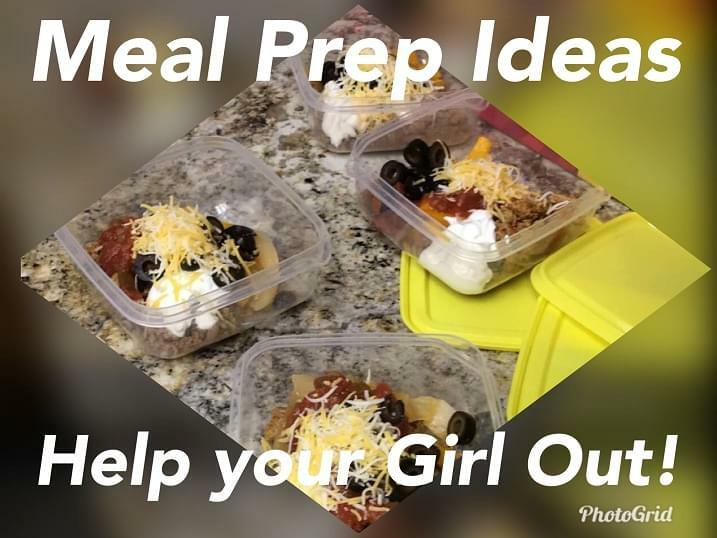 Pinterest is a god send for meal prep ideas but if you have some tried & true recipes….SHARE!